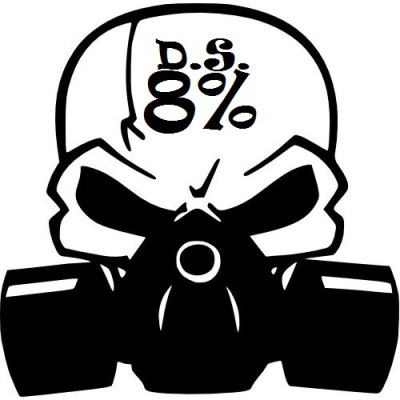 We are the 8% of people that you push aside. You say we are different, not normal, sick...ok then...what is normal? You say I am mad because of the voices in my head, but I say they tell me things because they care for me, will never do wrong by me. You say you see a freak that is dressed all in black...I say I see someone that just wants to be accepted. You say there are people out there that dont fit into a community...I say we are not your sheep, we do not follow, we are not alone, we do fit. You give me pills to take, you say to help me, I say they just hold me back. What you fear is that I can do and say what you only wish you could do.